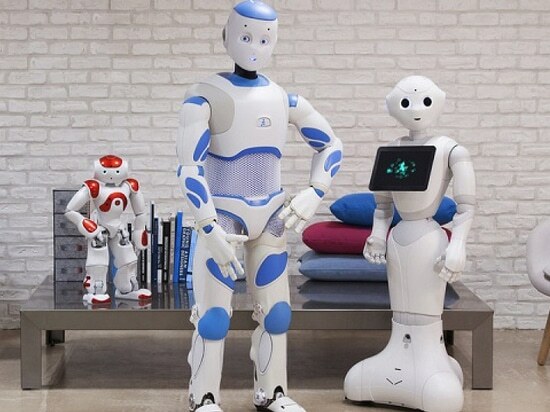 The biggest challenge for social robots finding their place in the world isn’t conquering technological challenges, but rather mastering the intricacies of interpersonal skills. 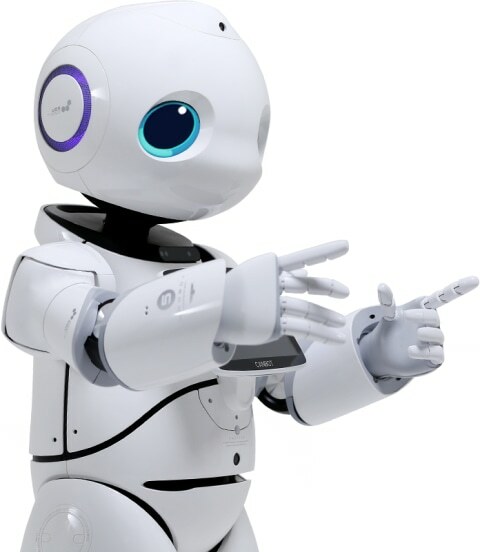 Unlike a robot in a factory or laboratory, social robots are designed to interact with the general public. They’re beginning to appear in public spaces and have a wide range of potential applications, from handling the information desk in a busy airport to assisting teachers in a classroom and working with the elderly. The need to interact with people who have likely never encountered a robot makes this the most complex field in robotics, incorporating a broad range of disciplines from engineering to psychology, says Professor Mari Velonaki – Director of the Creative Robotics Lab at the University of New South Wales in Australia.Velonaki also helped found Australia’s National Facility for Human Robot Interaction Research and she says that this kind of research will be key in helping social robots deliver on their promises. This will require long-term interaction data to understand what makes for a great working relationship between robots and people. We are still taking baby steps – we have some great interaction data, but it tends to be spread over weeks rather than years. We need to know how such relationships evolve to ensure they remain productive once the novelty of dealing with a robot wears off. Building any strong relationship takes time and effort on the part of all involved, which is why social robots will need to master the art of bonding with people and fostering relationships. Beyond conversation, this already extends to physical appearance and movement. 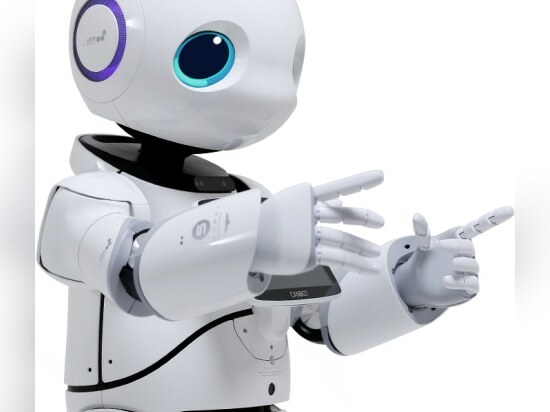 For social robots to reach their full potential they need to learn how to really engage with someone – how to assess the situation, adapt and really get in sync with that person – rather than just going through the motions. Social robots will be very popular over the next five years, they will start to penetrate every aspect of our daily lives. Just like the smartphone, people will need them 24 hours a day. 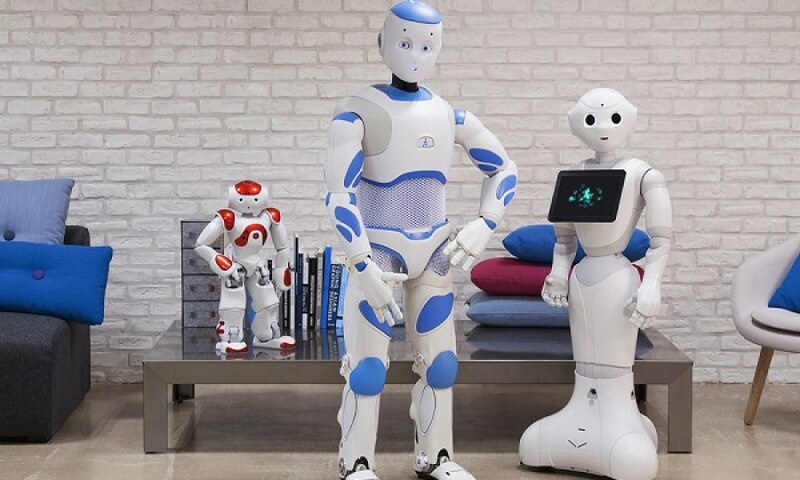 Customer service is one early area where social robots will become established and find acceptance, he says, although they also have much potential in the home – particularly in terms of healthcare. There is still work to be done with regard to Natural Language Processing, covering multiple languages, to allow social robots to better comprehend spoken requests. Talk of inviting smart robots into our homes raises questions of safety, but Wang says CANBOTs are programmed to perform specific tasks rather than grasp concepts like self-determination. Rather than a robot uprising, Velonaki says the greater safety concern with social robots is harming humans accidentally, so they must be designed to fail gracefully. 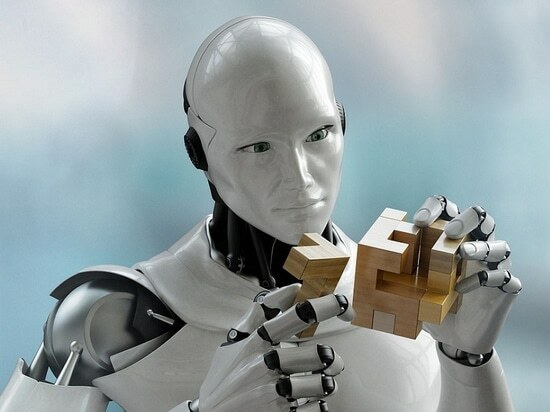 Rather than turning evil, the greater threat is accidentally injuring someone – especially if the robot is interacting with a frail person – which is why situational awareness is so important along with a physical design which limits the possibility of inadvertently causing injury. We interviewed Luis LE MOYNE, a specialist in autonomous and electric vehicles and Director at the French Institut Supérieur de l’Automobile et des Transports. He gave us his analysis as to why France is not yet ready for the electric car. Electric Cars: Why is France Late to the Game? 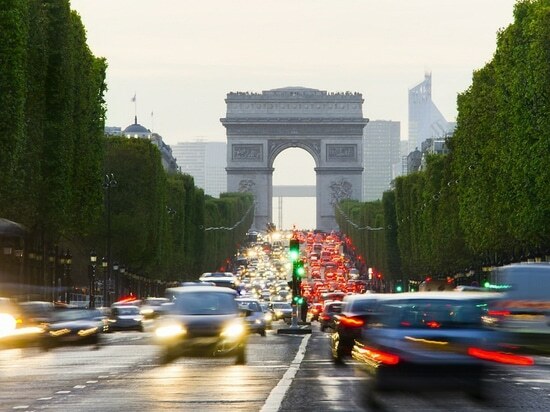 Electric Cars: Why is France Late to the Game? 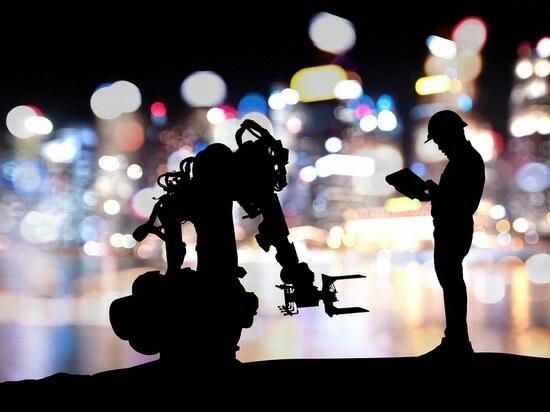 Advances in artificial intelligence and situational awareness are set to underpin the next generation of collaborative robots, designed to safely work side by side with humans in industrial environments. 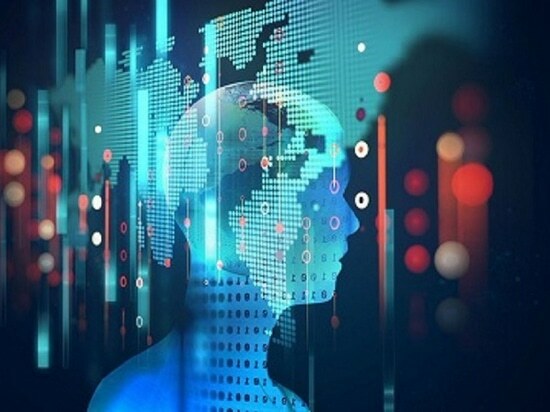 Created four years ago, Deepomatic is a French company that develops artificial intelligence software enabling the creation of image recognition systems.